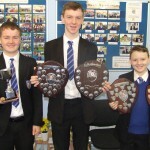 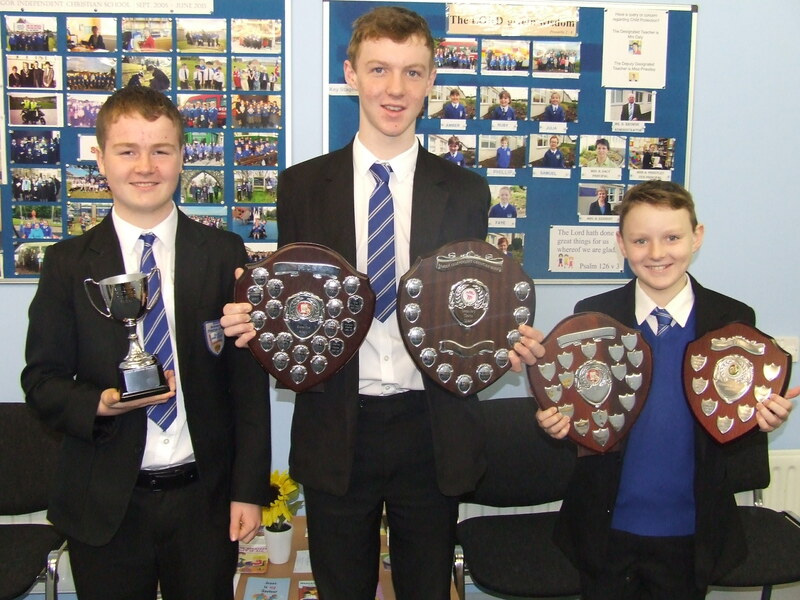 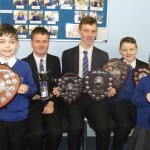 Bangor Independent Christian School recently held its 32nd Annual School Prize Giving. 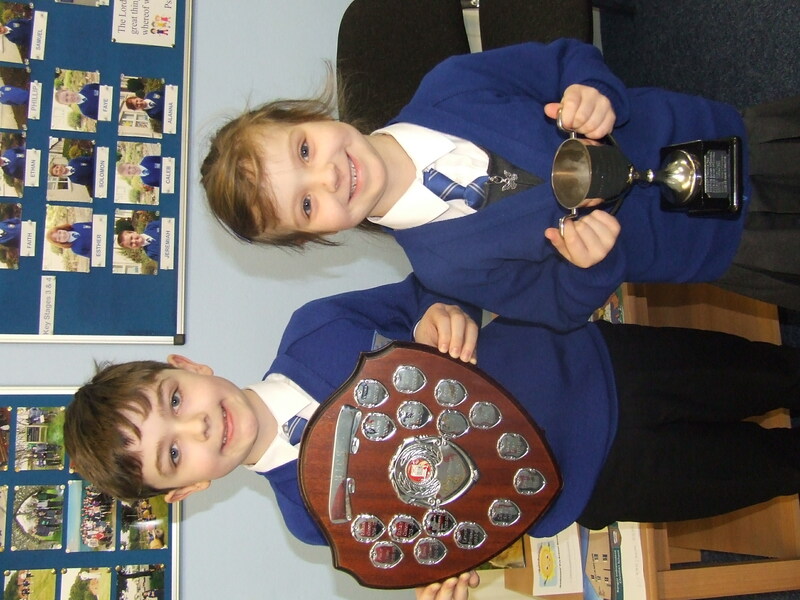 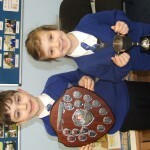 Cups and shields were awarded for Spelling, Scripture, Endeavour and Sports. 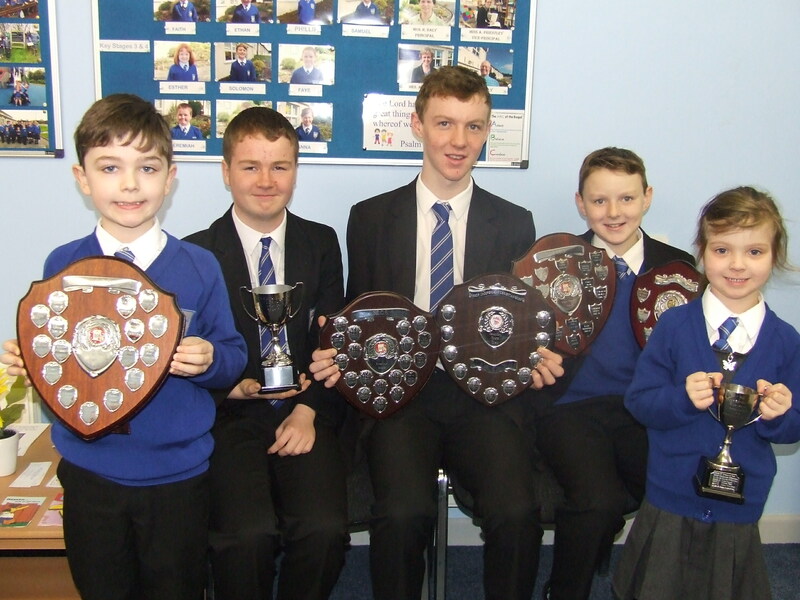 Pictured are some of those who were recipients of awards, left to right: Ethan, Jeremiah, Caleb, Solomon, Julia.